MIRAMONTE GARDEN MODEL COMPLETE AND AVAILABLE FOR IMMEDIATE SALE AND SELLER LEASEBACK!! Purchase on or before 3/4/19, receive $10,000 in Seller Approved Options Incentive & Up to $5000 in Closing Costs when financing is obtained through our preferred lender. Open, bright and elegant! 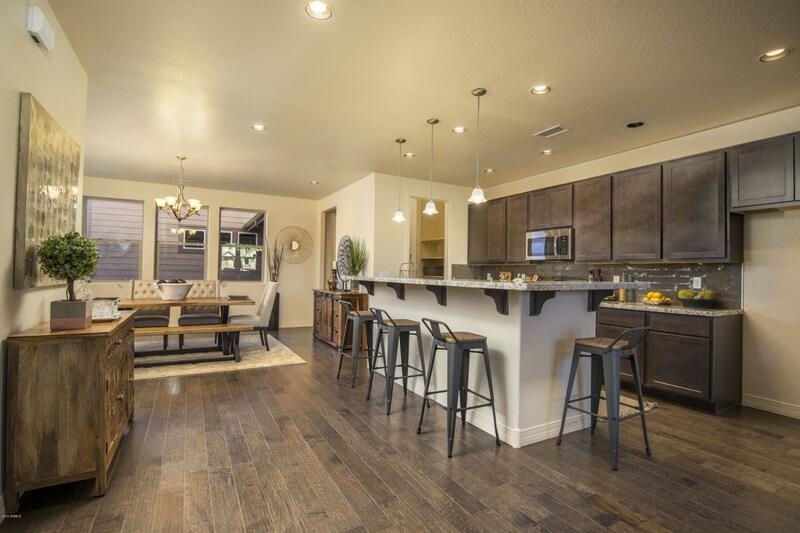 The largest of Miramontes' Garden Homes, this 2071 SF plan boasts wide open living space. 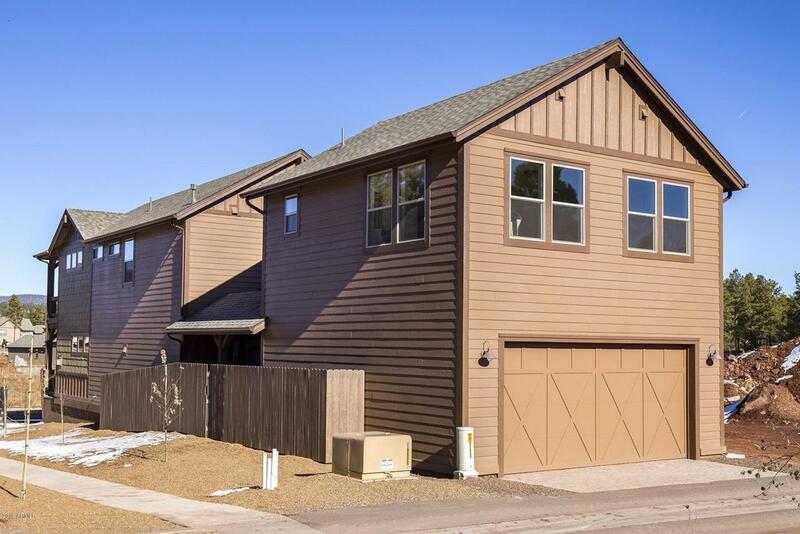 It offers 3 bedrooms and 2.5 bathrooms with a large deck off of the master. Kitchen features include 42'' upper cabinets, an island, and granite counter tops. Fireplace and mantel in the great room, central air, and brush nickel accessories through out the home are other included upgrades. 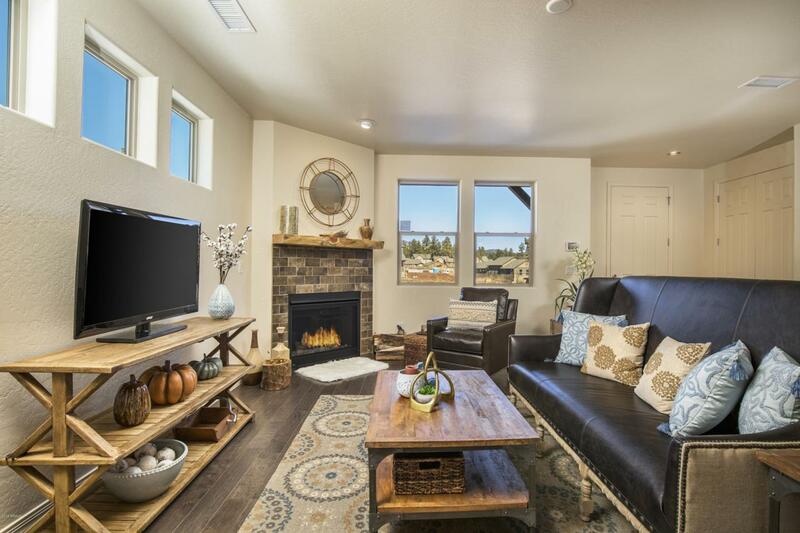 This home is Energy Star Certified! It also features a Granny Flat - a lovely efficiency with full kitchen, bath and closet. 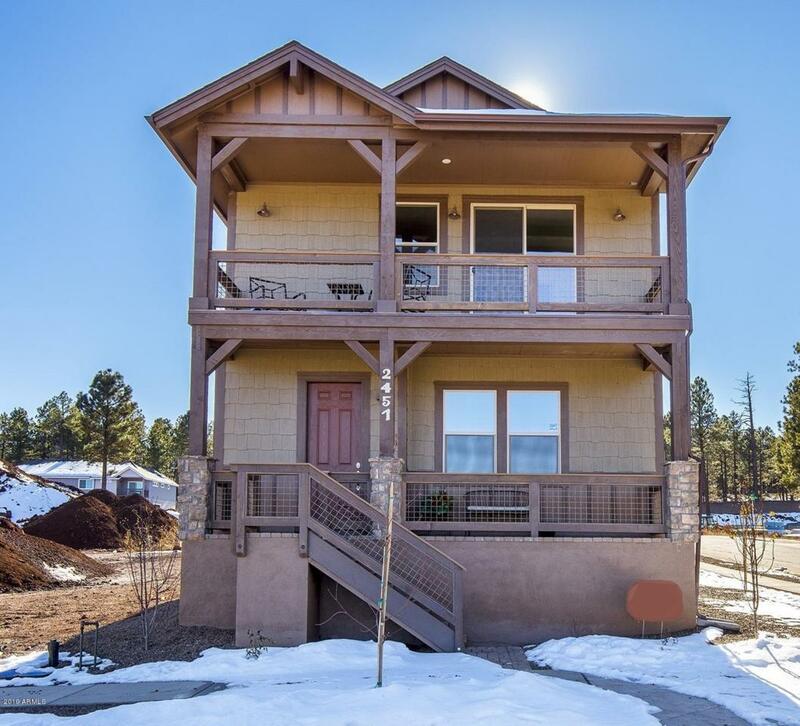 Listing courtesy of Long Realty Flagstaff. © 2019 Arizona Regional Multiple Listing Service, Inc. All rights reserved. All information should be verified by the recipient and none is guaranteed as accurate by ARMLS. The ARMLS logo indicates a property listed by a real estate brokerage other than Occasio Realty. Data last updated 2019-04-21T17:10:17.267.